After the series I just finished on the Importance of Digital Marketing, I’m probably going to sound like a broken record launching into a segment about digital strategy. Without a strategy, digital marketing is nothing more than a shot in the dark and will probably result in an ROI comparable to the more expensive traditional marketing. 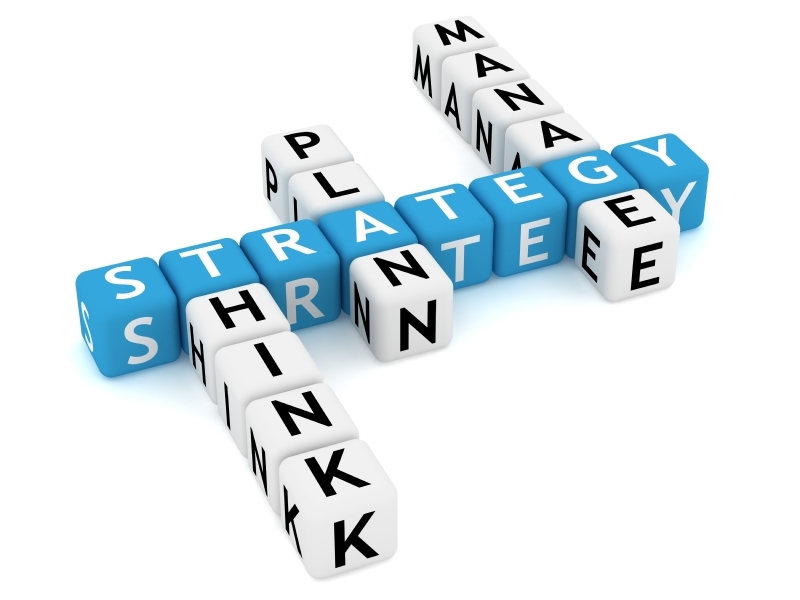 Quite simply, for digital marketing to be effective, strategy needs to be a part of the equation. You know that guy. He’s that business owner that prides himself on being an “early adopter”. You don’t have to convince him that social media is where its at. Oh no, he is tech savvy and embraces new ways of reaching the consumer. He’s on a bunch of social networks posting sales, wishing everyone a happy holiday when a holiday rolls around, and gets excited about all the fans and follows he has. But his attempts are random which means his gains, if any, are random too. So he has 300 fans. If half live in China and only liked his page so they can win the iPod, how does it benefit his retail store in Ohio? Or if his client base are business leaders and he’s only making connections on Twitter, how will that generate a positive ROI? See, without a digital strategy a business will not target their ideal clients and answer their needs. I get it. The randomness. Being the half creative, mad scientist that I am I totally understand where the action for the sake of action would make one feel like they’re accomplishing something. It’s amazing just how many small businesses wing it. But after listening to a number of Duct Tape Marketing webinars with Patrick Giammarco, I’m convinced that not having a digital strategy will only leave one frustrated in the end. So I’m reworking Zig !t Marketing to center on digital strategy. Personally, I think way too many social media managers encourage the random, just-start-tweeting! kind of approach to digital marketing. While its great that a business gets started, I’m more interested in seeing a transformation within the business to focus on their customer and meeting their needs, and developing a holistic marketing strategy around that. In the next post, I’ll break down what a digital strategy entails and why putting the hard, introspective work in upfront, will help make marketing easier for business.